Have you ever noticed that when you’re bogged down with negative thoughts and intensely overwhelming emotions that it's difficult to enjoy your life and focus on the things that matter most to you? Everything that we take in mentally, emotionally and spiritually has a profound effect on our happiness and long-term success. 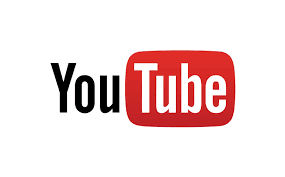 From the things that we see on television and social media, to the conversations we entertain, the pain that we’ve been through, the resentment that we hold on to, as well as the thoughts that run rampant in our minds throughout the course of the day. You may not realize it, but when your mind is overwrought with negative thoughts and counterproductive self-talk or you’re weighed down in your spirit with toxic emotional baggage, it’s difficult to feel successful and fully enjoy your life. This is why, it is extremely vital that every now and then, that you do a Master Cleanse for your heart and mind. When our hearts and minds are congested with psychological toxins and spiritual debris; it impacts our ability to enjoy the fullness of life. From self-limiting beliefs, to toxic relationships to dysfunctional mindsets rooted in childhood wounds to choosing choices that undermine your success, when your soul is saturated with self-doubt, self-defeatist thinking, resentment and depression you don’t experience life to the fullest because you are not operating from your God given spirit of power, love and soundness of mind (2 Timothy 1:7). And whenever we operate from the realm of heaviness, brokenness and overwhelm, rather than our authenticity and inner power, we cannot show up for life as our best and brightest selves. This is why it’s vital, to not just detox our bodies, but more importantly to detox our hearts and our minds. And this is the point of a Soul Fast. The Soul Fast Workbook, is a 40-day personal journey into the care and well-being of your soul. 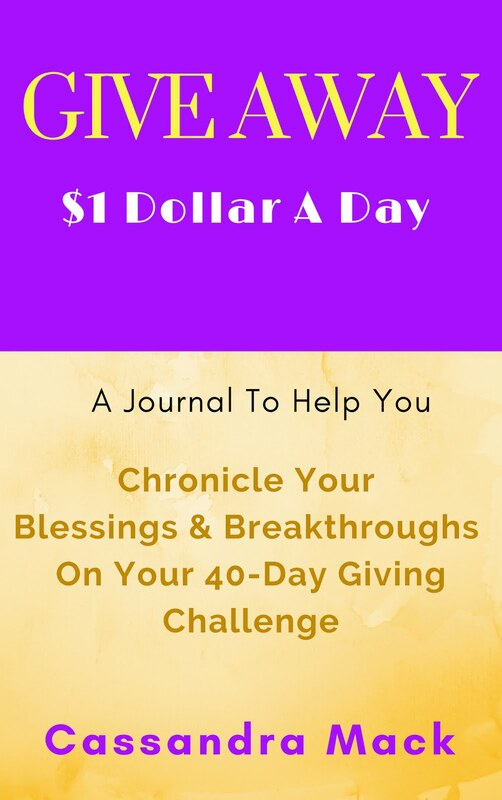 This workbook, will equip you with powerful tools that will empower you to renew your mind, take good care of your soul and replenish your spirit. 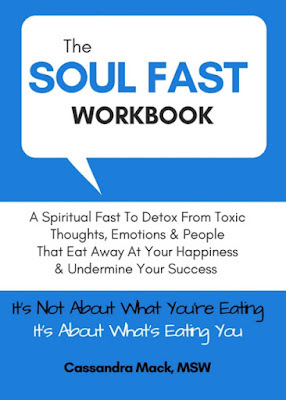 Grounded in Bible-based principles, The Soul Fast Workbook will show you exactly how to detox from toxic mindsets, beliefs, emotions and decision-making processes that: undermine your happiness, eat away at your peace, chip away at your self-esteem and sabotage your success.